Not a Cosmopolitan in sight. You know you lead a tough life when you get sick of drinking your favourite alcoholic beverage. All together now: SIGH. Especially if you're a guy and it's so often just assumed you'll be content with a beer. Well what if you don't feel like one on this particular occasion? What if you're all beered out? Never fear, we've got you covered. 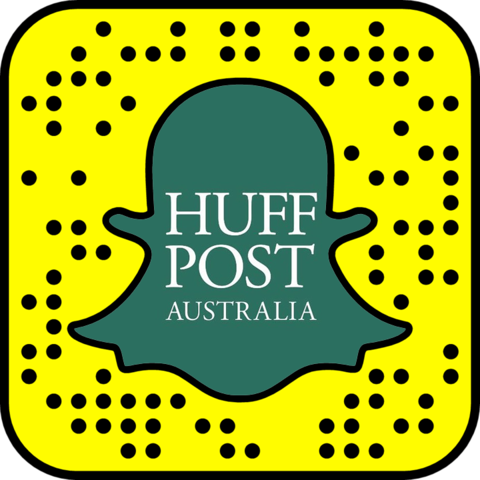 The Huffington Post Australia reached out to some of Australia's best bartenders, mixologists and other alcohol experts to find out their favourite (non-beer) drinks for dudes. Here is what they came up with. Enjoy. Add all ingredients into a shaker, add ice and shake vigorously. 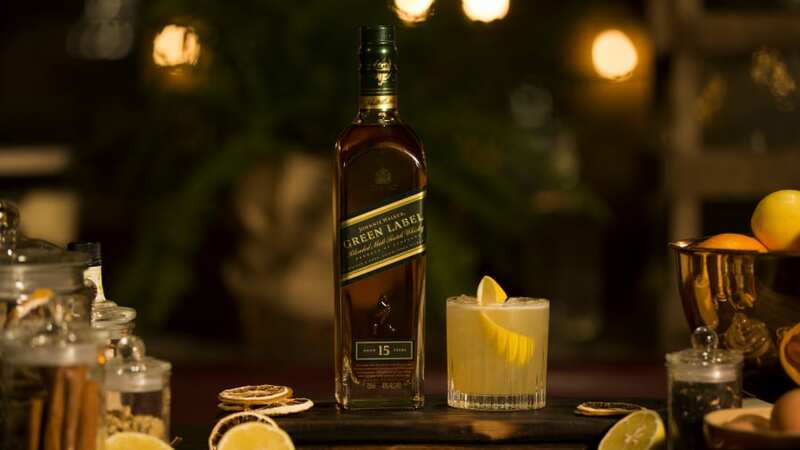 Recipe courtesy of National Whisky Ambassador and former Masterchef contestant, Sean Baxter. Shake with ice and strain over block ice in a fancy rock glass. 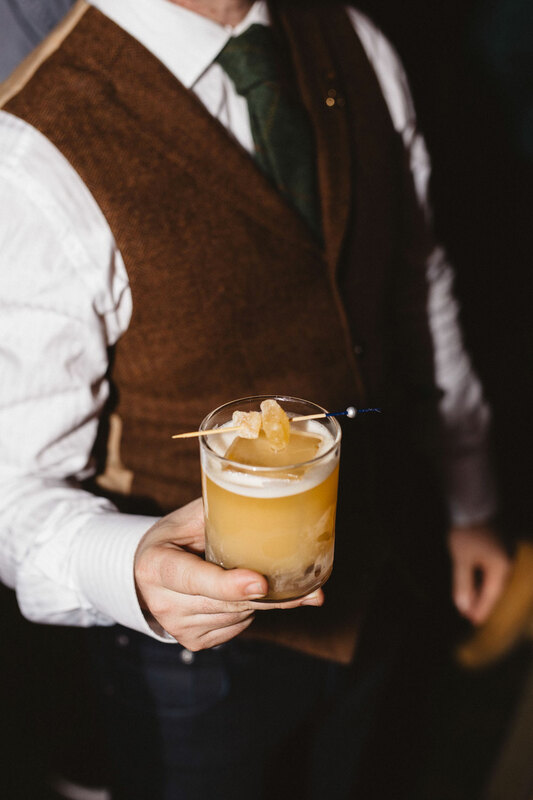 Float the Lagavulin and garnish with candied ginger. Recipe courtesy of Cameron Northway of Sweet&Chilli. Fill a cocktail glass with ice and water, set aside. Pour 50mls of Archie Rose Distiller's Strength Gin and 10ml dry vermouth into a cocktail shaker with ice -- stir for 20 seconds. Remove ice and water from cocktail glass, then pour gin and vermouth into cocktail glass from shaker. Rub a lemon twist around the lip of the glass and garnish. 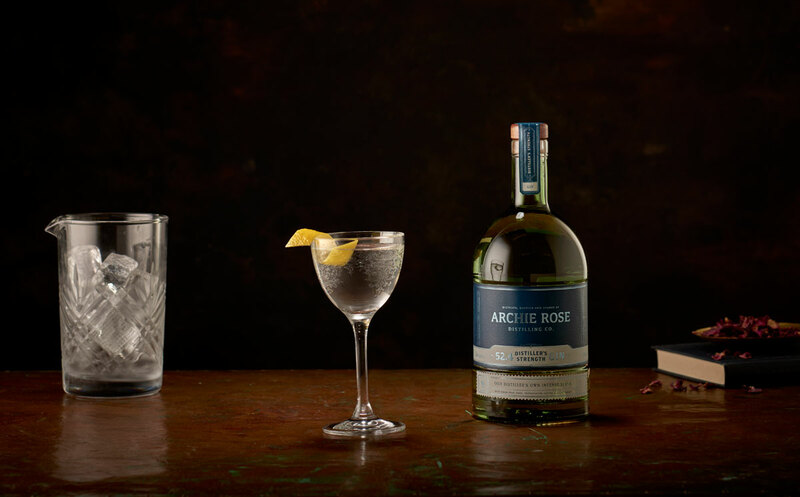 Recipe courtesy of Will Edwards, founder of Archie Rose Distilling Co.
* Archie Rose Distiller's Strength Gin is a new gin launching on Monday 19th Sept. It's an overproof gin for those who love bigger, bolder flavours. Place sugar and water in the bottom of your Old Fashioned glass and stir until disolved. Add bitters and whisky. Fill your glass 3/4 full with ice cubes and stir for 20 seconds or until your preferred dilution is achieved. Top with fresh ice. Garnish with an orange twist. 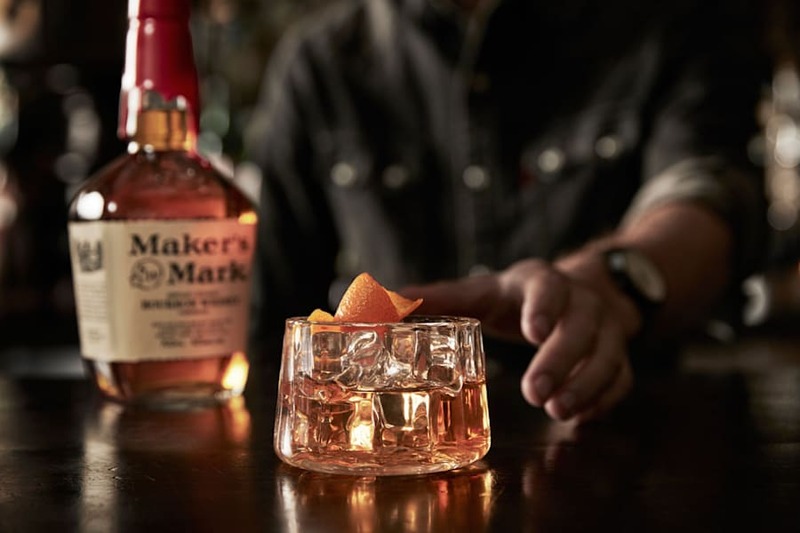 Recipe courtesy of Maker's Mark Old Fashioned Week. Find out more info here.